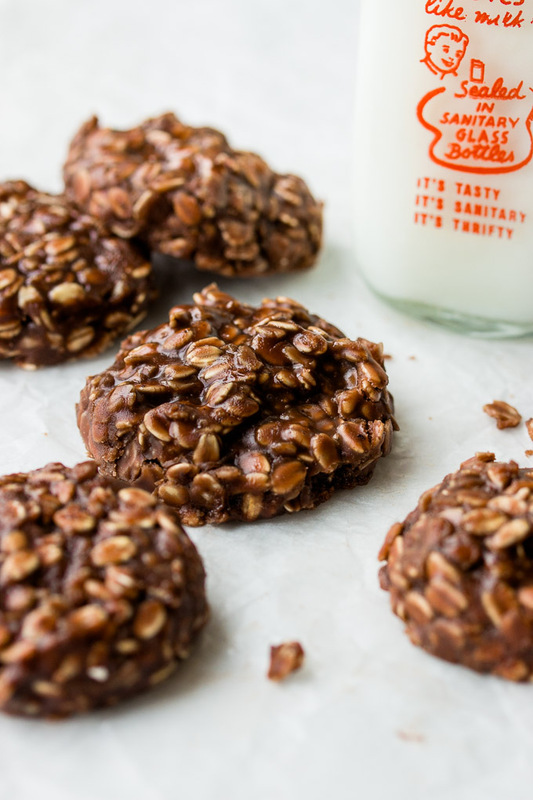 The Best No Bake Cookies Recipe | Pretty. Simple. Sweet. 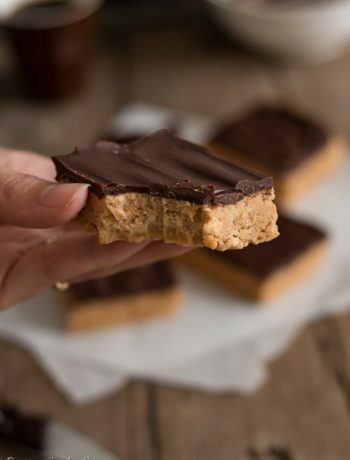 These chocolate peanut butter no bake cookies only take a few minutes to make, and are chewy and dreamy! 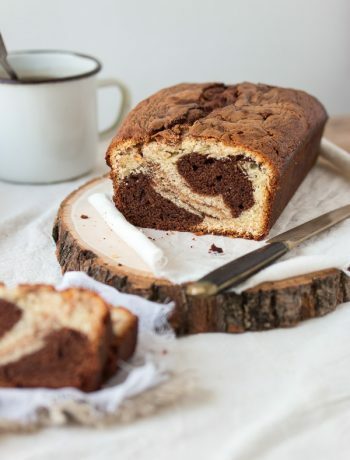 They are made of oats, cocoa powder, and peanut butter for the ultimate flavor and texture. 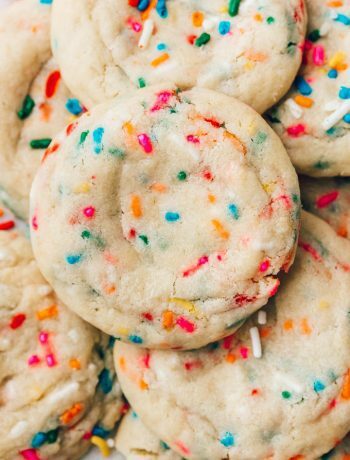 Feel like you need a cookie, like, right now? I feel the same 99% of the time. 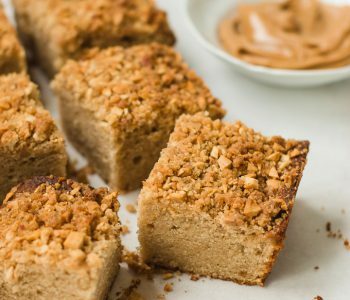 While many of my recipes are easy and quick to make, it doesn’t get any easier than this recipe. 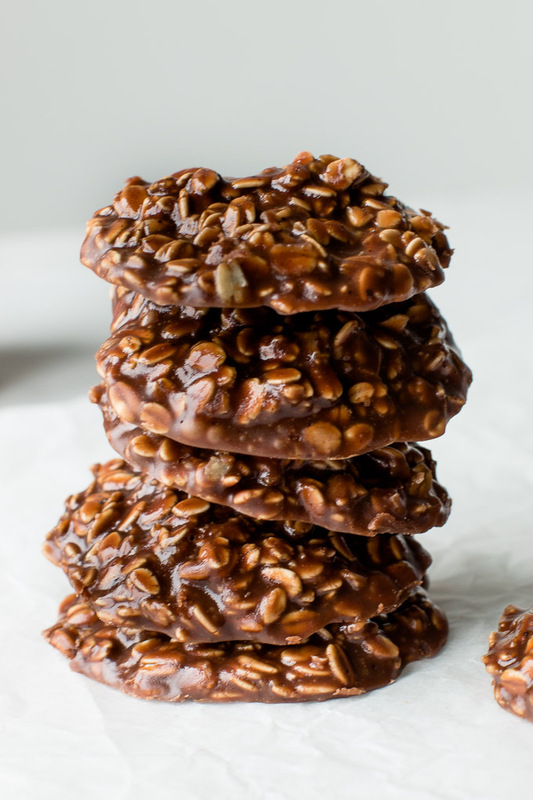 So whenever you feel lazy and craving something sweet, make these chocolate no bake cookies. 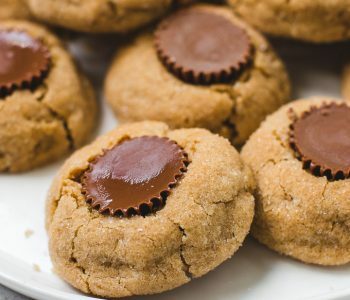 They have a cookie shape, but they’re more like a snack with a chewy gooey texture and flavors of peanut butter and chocolate – all the good stuff. It’s dangerous to have them around, especially if you work from home. 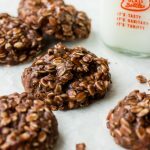 I’ve tries these no bake oatmeal cookies both with old-fashioned/rolled oats and quick oats, and I highly recommend using quick oats. 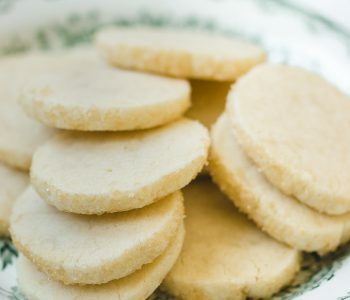 They are smaller and finer and give the cookies the best texture. Rolled oats are ok to use but the cookies will be crunchy and harder to chew. If rolled oats is all you have on hand, you can easily make quick oats by processing them in the food processor a few pulses, until coarsely (not finely) ground. Make sure not use instant oats for this recipe. No Bake Cookies are very simple, quick, an easy to make. 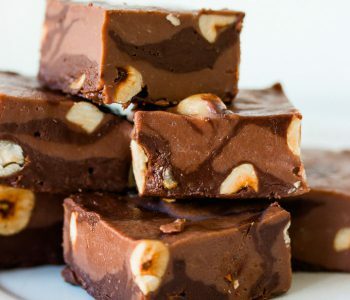 All you need to do is mix a few ingredients together in a saucepan, and let it boil for a minute or two, then remove from heat and add peanut butter and vanilla extract. In another bowl place the oats, and then pour the chocolate peanut butter mixture over the oats, and mix to combine. If the mixture is soft at this point, the cookies will be flat. If you prefer them thick, leave the mixture at room temperature for several minutes until it thickens slightly, and shape them as you like. The mixture will be super shiny at first but it will start to lose that shine once the cookies firm up. The cookies will be too soft at room temperature so keep them in the fridge for up to a week. Eat them straight out of the fridge, or, if you prefer them softer, leave at room temperature for several minutes. In a medium saucepan combine sugar, milk, butter, cocoa powder, and salt, over medium heat, until butter has melted. Bring to a boil, and allow it boil for 1 minute, then remove from heat. Add vanilla extract and peanut butter, and mix until combined. Place oats in a large bowl, and pour the peanut butter mixture over the oats, then stir until combined. Using a spoon or an ice cream scoop (I use this size for most of my cookies), drop cookies onto the prepared baking sheets. If the cookies are flat and you prefer them thick, let the mixture cool slightly. Flatten or shape into cookies if you like. Refrigerate until firm. 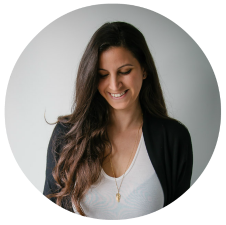 Store cookies in the fridge for up to a week. 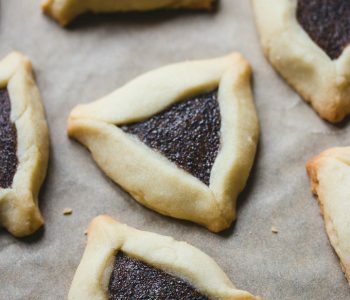 Hi made them a few hours ago and put them into the fridge but they are still super soft , they are not setting and still shiny , did I do something wrong? It’s ok if they’re a little soft, but not super soft. It’s hard to tell what went wrong without being there.